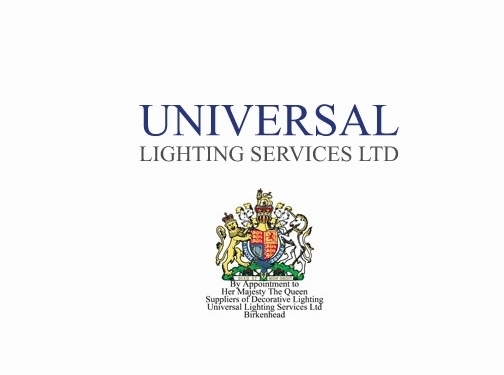 Universal Lighting Services Ltd are a family run business with over 50 years' experience providing high quality home lighting solutions, perfect for any room in your house. The friendly and professional team have established an excellent reputation for providing great customer service. Universal Lighting also only provide lighting products from well-established manufacturers, guaranteeing you a high quality result. With an extensive range of over 9000 lights and fittings available on the online shop, you're bound to find the perfect light to meet your requirements.Whether you are looking for new kitchen lights, ceiling lights, beautiful bathroom lighting, Tiffany lights or lamps and fittings for another room, take a look at the online store today. Universal Lighting also provide a wide range of outdoor lighting solutions, including wall lights, garden lamp posts, path lighting and more. If you can't find the kind of light you're looking for, or would like advice on the best lighting for your home and garden, don't hesitate to get in touch with Universal Lighting today. The friendly team are always happy to help with your requirements and advise you on the best product for your needs. Visit the online shop today to browse the full product range and to place an order today. Free delivery is also available on orders over £100. UK (Birkenhead, Wirral) based business - established in 1970 - providing home lighting products for sale. Website includes e-commerce facilities, delivery and returns information (via terms and conditions), testimonials, "By Appointment of Her Majesty the Queen" mark, FAQs, full contact details including company registration and VAT numbers.